Congratulations Tyler Wright, winner of the 2015 ROXY Pro France! Huge congrats to Tyler Wright for taking a second consecutive win at the #ROXYpro France. Tyler Wright, 21, dominated the ROXY Pro France Final, unleashing her powerful surfing in clean conditions to score two excellent rides including a beautiful forehand barrel and combinations of turns. Her impeccable wave selection left her opponent scouring the lineup for leftovers as Wright milked the longest, cleanest waves on offer at Culs Nus. The defending event champion Tyler Wright dominated all the heat and took the win with a 17.10 to Weston-Webb's 10.93. Wright claims back-to-back ROXYPro France titles in French territory and moves up to 5th on the Jeep Leaderboard before the final stop in Hawaii. Today’s victory marks the Australian’s first win in 2015. 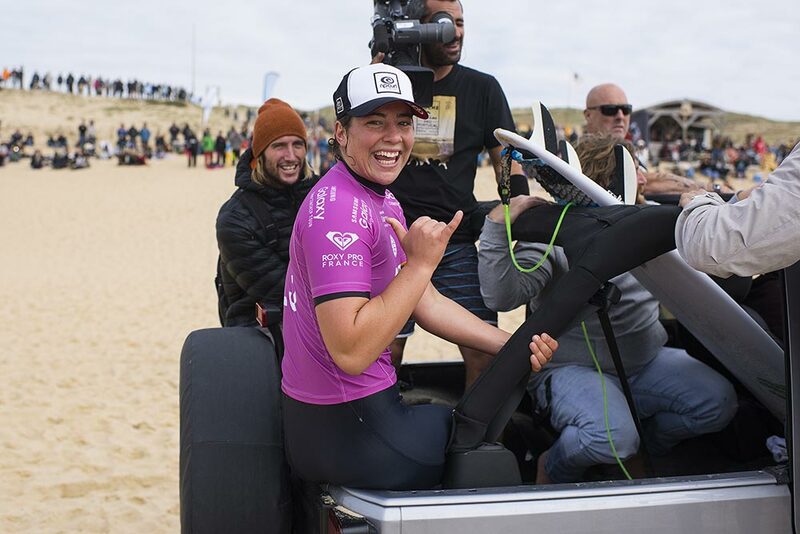 The Hawaiian Tatiana Weston-Webb, 19, could not clinch the ultimate win for her first-ever Final appearance on the Samsung Galaxy WSL Women’s Championship Tour, placing Runner-Up to Wright. 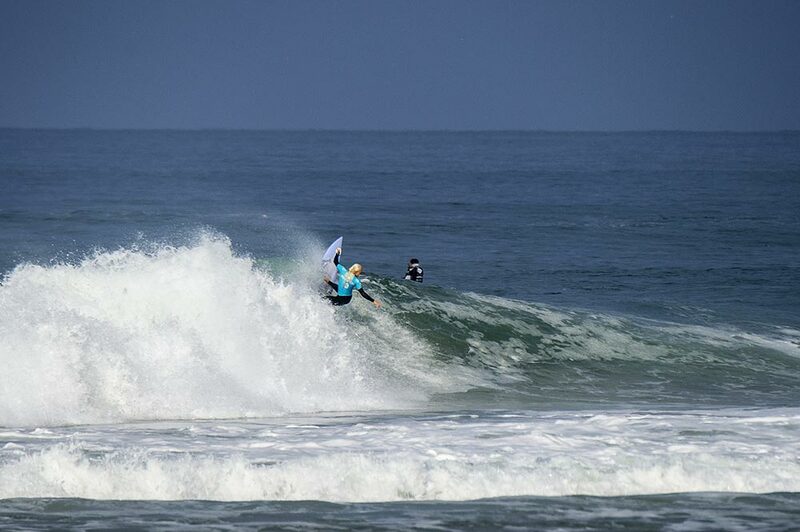 Weston-Webb, who secured the only perfect 10-point ride of the women’s event in the opening round, found an excellent wave on her backhand for an 8.30 but couldn’t back it up on time and placed second. Follow ROXY on Instagram, Facebook et Twitter and check out the #ROXYPro France exclusives on roxy.com/profrance.